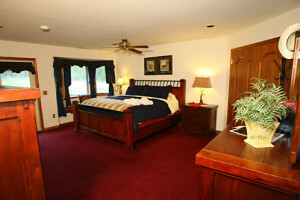 Rental cabins, suites and chalets for families. 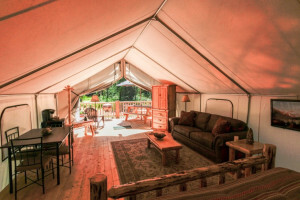 For activities, enjoy our whitewater, kayak & scenic float trips, guided fly-fishing, paddleboard rentals and horseback rides. 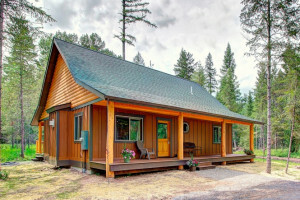 Our cabins are family log lodges of varying sizes and room configurations, ranging from our Glamping Tent (sleeps 4) to our newest Tamarack (pictured) that sleeps 10. 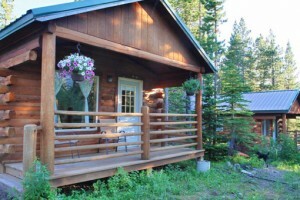 Select from single-, double- and family-unit cabins overlooking Glacier and the Marias Pass off Hwy 2. For dining, you'll love our steakhouse and bar, with observation deck. 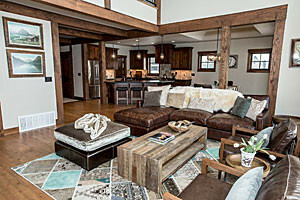 We blend mountain lodge feel with modern style in this newly-built (2016) lodge and hotel. 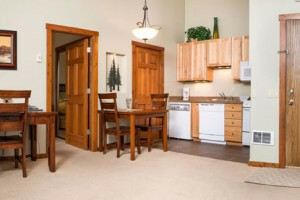 Beautiful rooms, w/complimentary hot breakfast and just 15 minutes to Glacier Park. 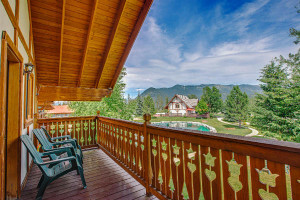 Montana’s ultimate family dude ranch, located on Flathead Lake, only 40 minuets from Glacier Park. 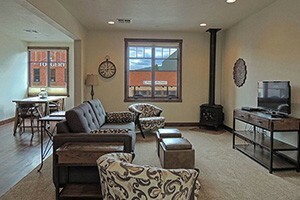 Experience unmatched recreation & hospitality.